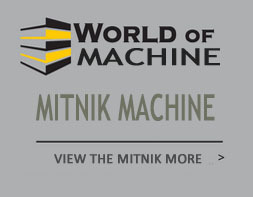 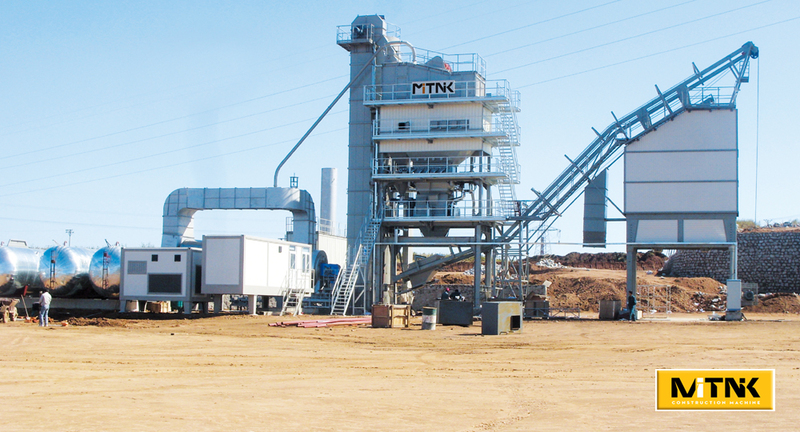 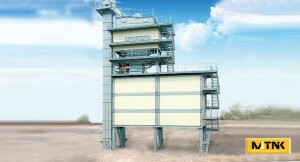 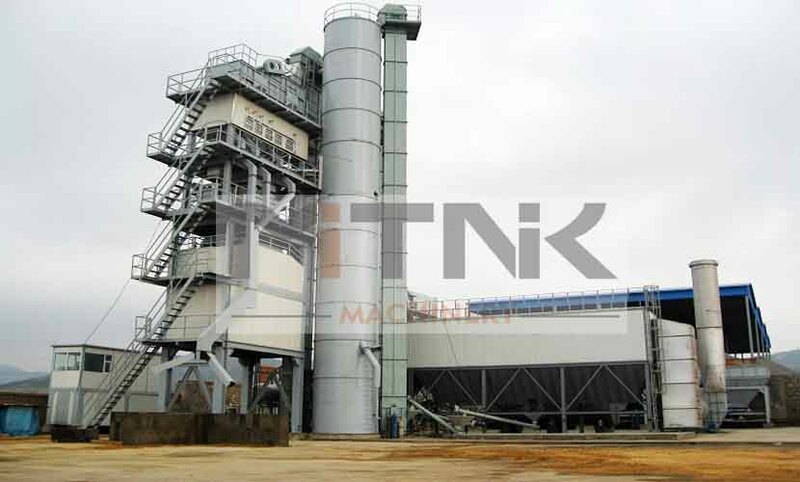 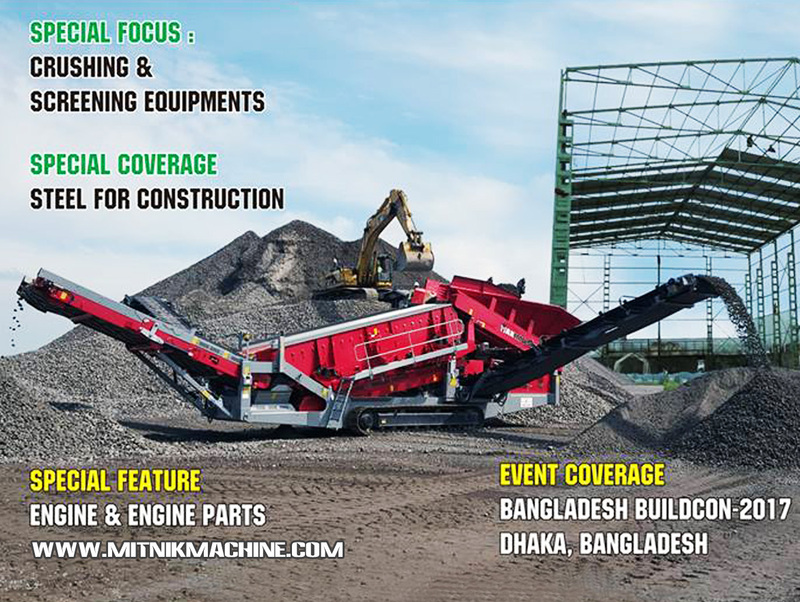 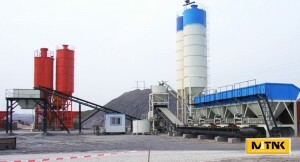 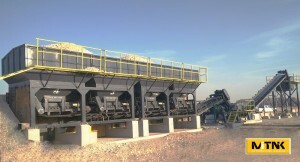 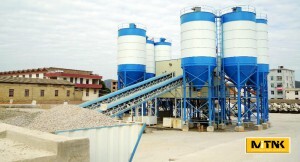 LB1000 Stationary Asphalt Mixing Plant For Sale - Mitnik Constructin Machine Company Co., Ltd.
MITNIK LB1000 Stationary Asphalt Mixing Plant: In order to meet the needs of high grade highway construction, absorb the abroad advantage of the asphalt equipment, and developed with the domestic leading level LB1000, LB1500, LB200, LB3000, LB4000 type asphalt concrete mixing plant, complete sets of equipment by the host, drying system, the aggregate distribution in mixing building hoisting system, improve the system of stone, screening measurement system, quantity of heat conduction heating asphalt supply system, pulse bag dust collector system, finished product storage system, etc. 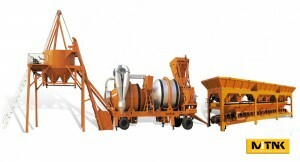 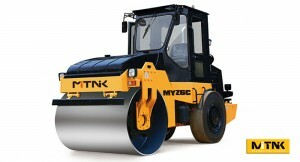 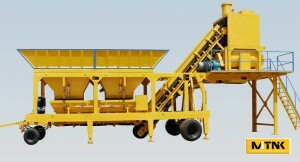 The whole asphalt equipment by microcomputer automatic control. 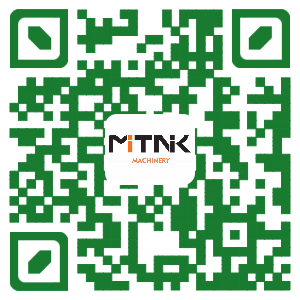 Host is made of high qualified steel plate flanging forming, used imported burner, TELEDO sensor, Siemens electrical components and research. 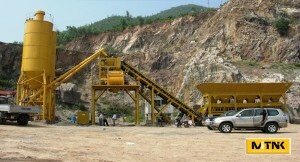 (4)Discharging mouth using infrared thermometer testing the heating temperature of the aggregate. 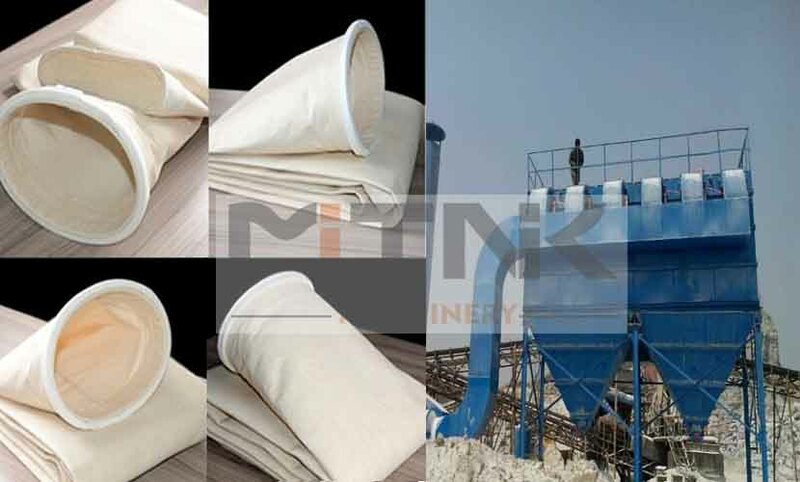 (3)in the lower part precipitator fine dust, from the screw conveyor will dust outside, or sent to the powder material hoist. 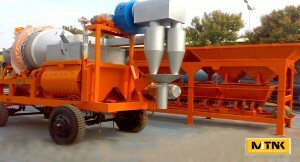 This system adopts the biaxial self synchronous linear vibrating screen, 4 to 6 layer mesh screen. 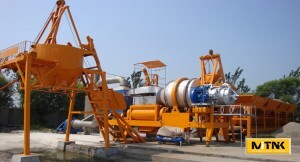 Outer seal dustproof, by the rock wool insulation, the outermost layer covered with color plates. 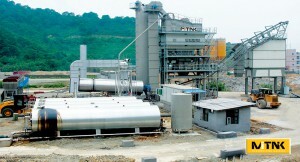 (2)asphalt tank and gas pipe are made of rock wool insulation, effectively prevent heat loss. 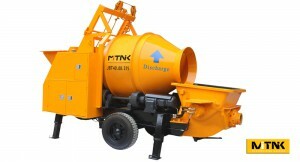 (3) The material car hoist traction, stable operation, precise position.